This book could have included ‘a man and his dog’ in its title. 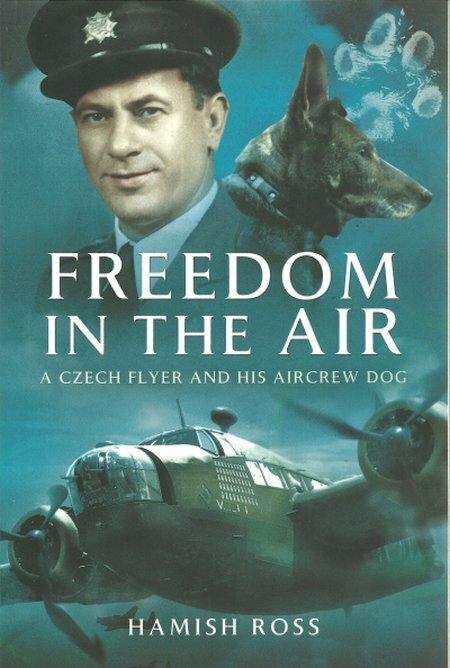 The subject of this absorbing account of flying in WWII is based on the inseparable bound between man and dog. It is a moving story with humour and sadness. A Great Read that is Highly Recommended. Part of the ‘Despatches From The Front’ Series, this presents a fine collection of highly detailed reports as primary source material. 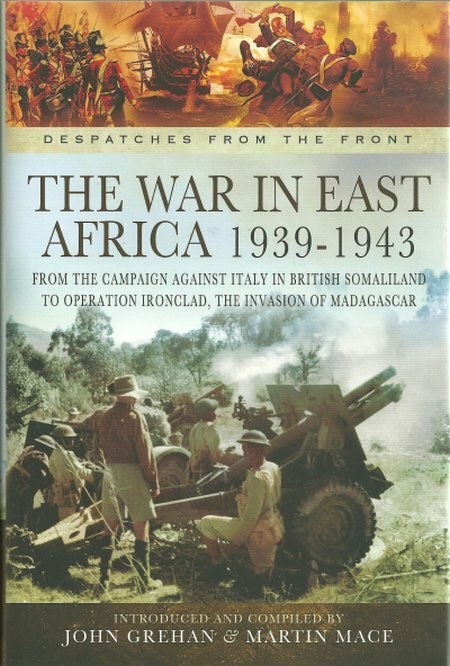 The war in the Far East has often been called the Forgotten War but the campaigns in East Africa received even less attention. 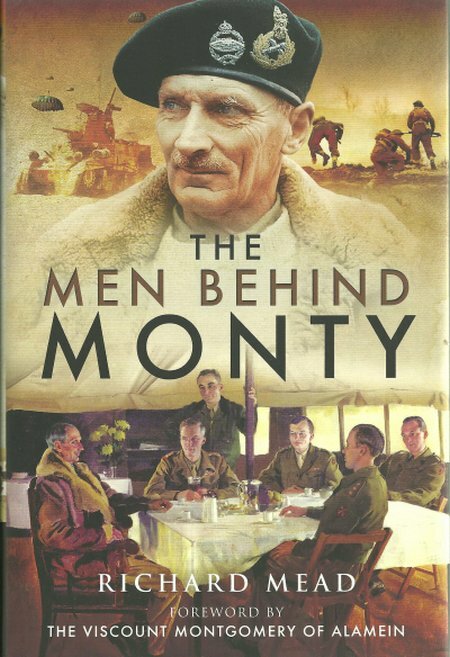 This book will be welcomed by historians and enthusiasts but its affordable price makes it available to a wider readership. Most recommended. 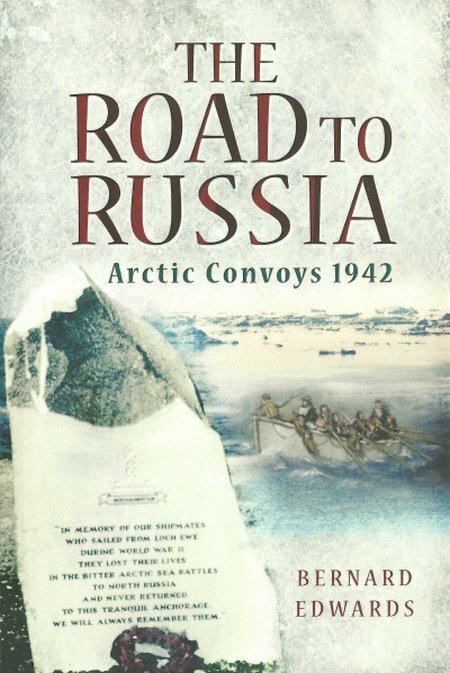 The author has provided a stirring account of the massive effort by the Royal Navy and the Merchant Navy to maintain a flow of vital supplies to the Russian through some of the least friendly seas in the world. Highly recommended reading. Lucas Oil Racing TV – the first 24/7 On Demand motorsports network – continues to expand its library of world class motorsports with Round 4 of the British Rallycross Championship in Wales, Round 5 of the Lucas Oil Drag Boat Racing Series at Wheatland, Missouri, Round 5 of the 2016 Pro ATV MX season in Mount Morris, Pennsylvania, the Tony Elliot Midget Tribute in Plymouth, Indiana, Round 2 of the Australian Superbike Series from Mallala Motorsports Park, and Round 3 of the 2016 MXGP season in the Netherlands. Research for me is almost as interesting and rewarding as actual writing. I found this particularly true when doing my homework for The Powder of Death, my new historical standalone, out August 18. Not only did I have to delve into the medieval period in Europe but ancient China, the chemistry of gunpowder and the physics of early ballistics. Certainly a riveting diversion from my ongoing Kydd tales and the Age of Fighting Sail! Here are some of the fascinating facts I came across researching The Powder of Death. 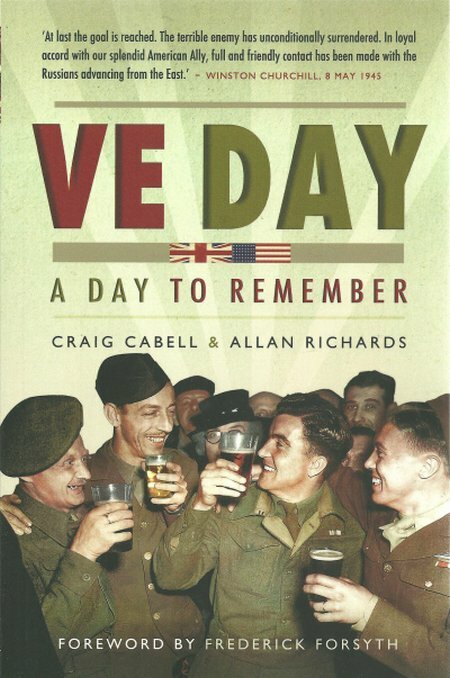 And at the end of this blog there’s a chance to win a copy of the book, along with a smart Allison & Busby tote to carry it in! The publisher is to be commended for bringing back into print a best seller that was last seen 80 years ago. The author served in destroyers during WWI and therefore had a first hand experience of the subject. This is a very important book that describes the technology, tactics and deployment of the smaller warships that served in great numbers and with great distinction. 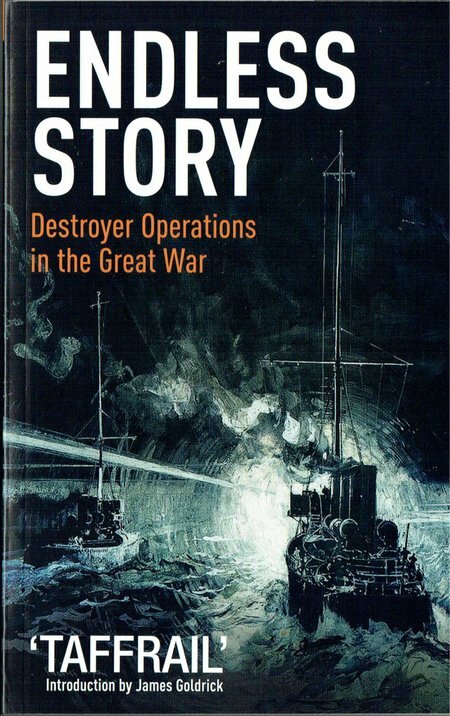 Highly recommended, a must read book about a hugely important part of WWI naval history. The publisher performs a valuable service by ensuring that Marder’s books continue to be available as printed paper. 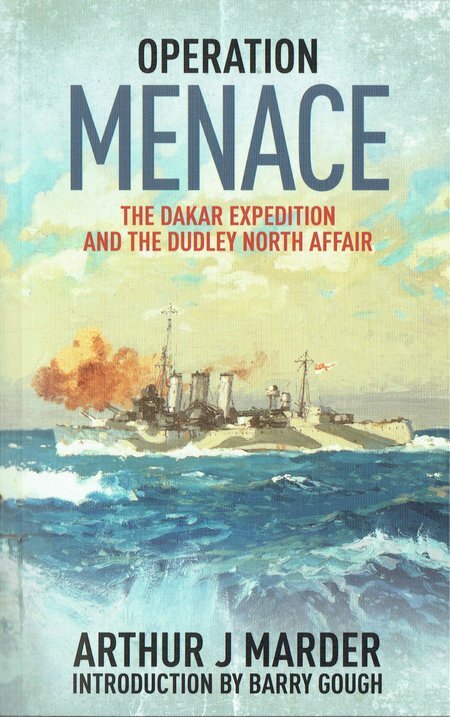 Marder wrote a series of incite-full books on the Royal Navy at War. As an American, he took an external perspective and this may have helped to produce histories that cut directly to the heart of the matters. In this book, he dissects a tragi-comedy of a campaign where all that could go wrong did. As a campaign it may have been an unnecessary and unmitigated disaster, but the Royal Navy personnel performed with their customary courage and determination. A valuable and compelling history from an accomplished historian.